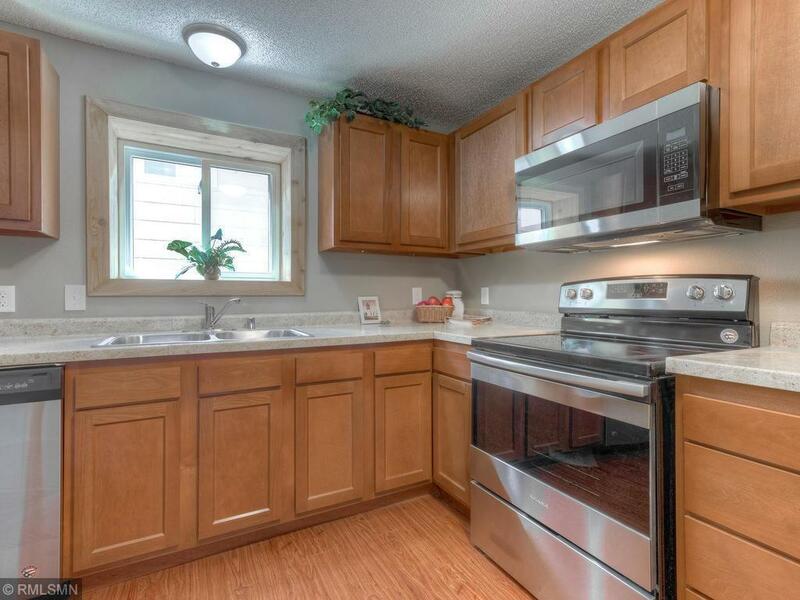 Great opportunity to get into a fully updated home! 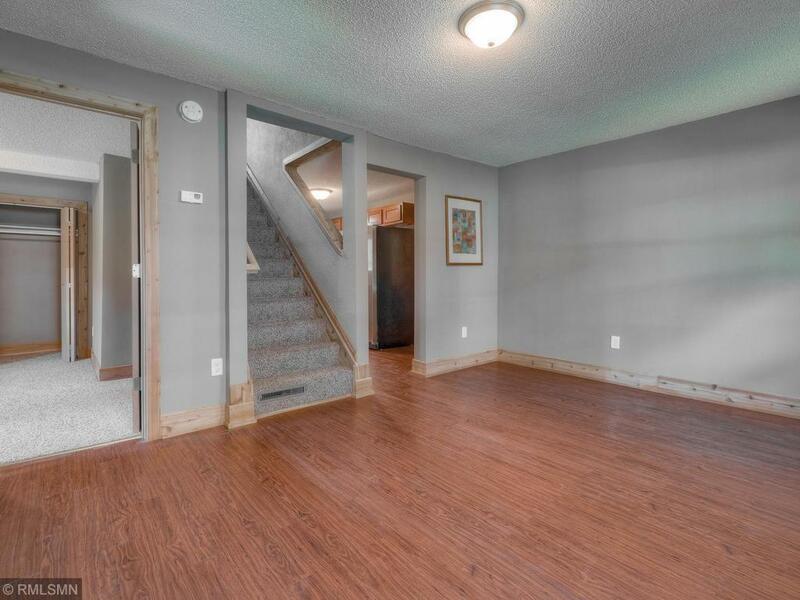 All new electrical wiring, plumbing, walls, flooring, baseboard, trim, fresh paint, lights and carpet. 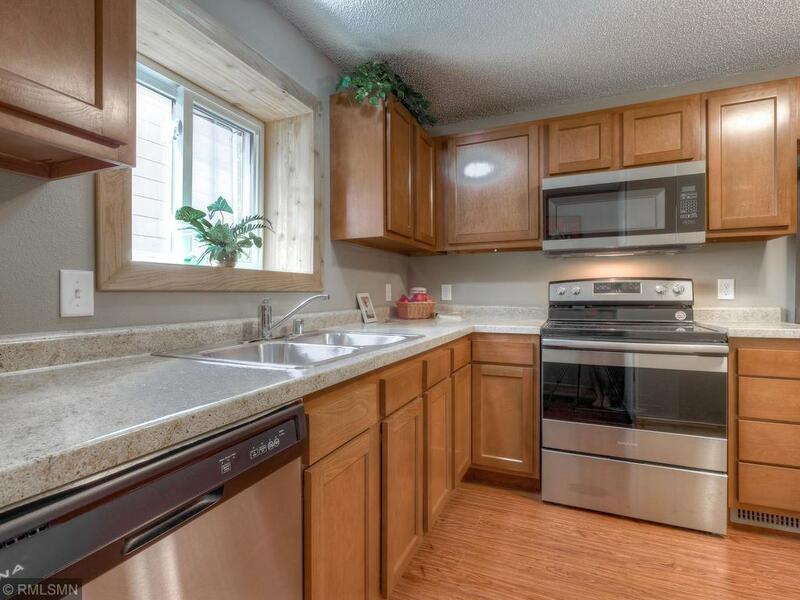 Kitchen has new cabinets, counter tops, sink, faucet, hardware, and all new appliances! New bathroom vanity, toilet, shower and mirror. 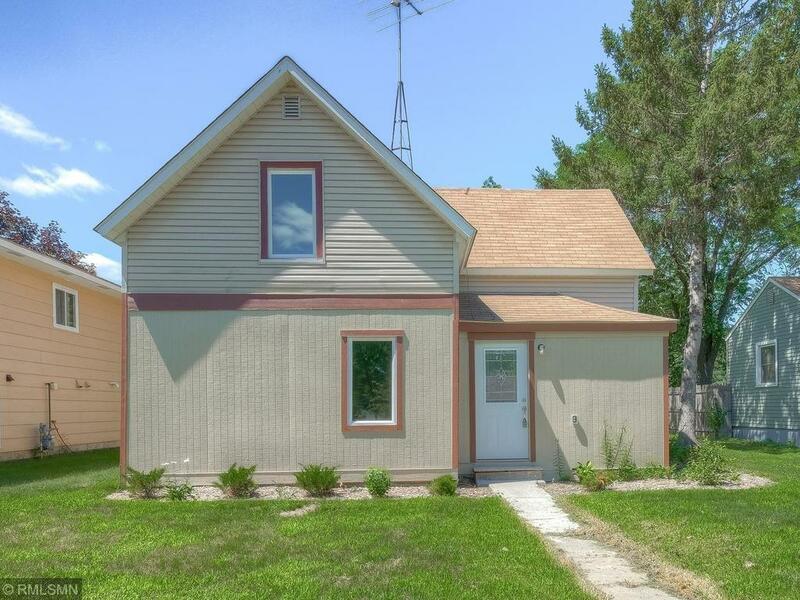 Seller will agree to a contract for deed with 10% down.